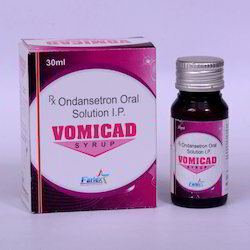 Prominent & Leading Wholesale Supplier from Chandigarh, we offer ondensetron 2mg drops, xylometazoline 0.1% nasal drops, xylometazoline 0.05% nasal drops and multivitamin multimineral antioxidants drops. 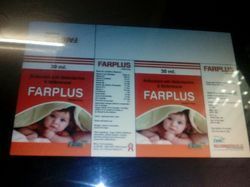 The 0.05% strength drops are suitable for children aged 6-12 years. Children aged 6-12 years should not use xylometazoline for longer than five days at a time, but adults and children over 12 years of age can use it for up to seven days if needed. 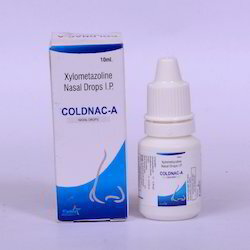 Xylometazoline must not be given to children under 6 years of age.